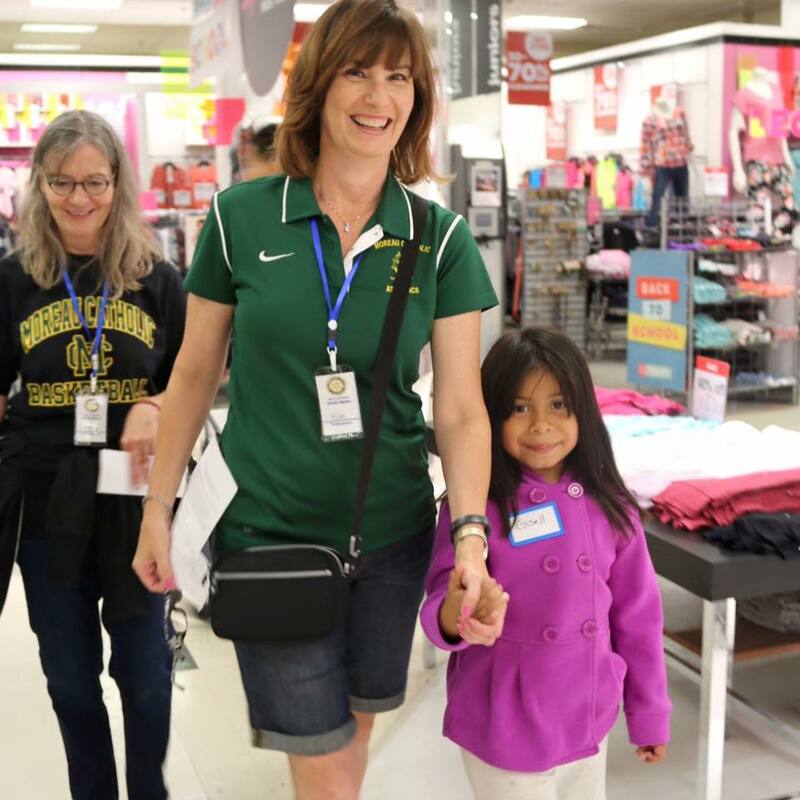 Event sponsored by Hayward Rotary Club Foundation in partnership with JCPenney, Southland Mall and Friends of Hayward Library. Participating children are identified by the Hayward Police Department’s Youth and Family Services Bureau. Donations are welcomed and gladly accepted. The event goal is to raise $100 per child ($10,000 total). Please make checks payable to Hayward Rotary Foundation and mail to P.O. Box 629, Hayward CA 94543.